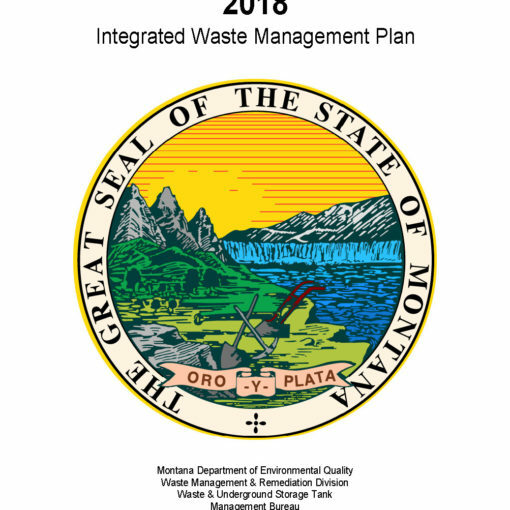 About two years ago, we were thrilled to learn that the Gallatin Valley Solid Waste Management District was hosting Montana’s first-ever series of Fix It Clinics (pictured). 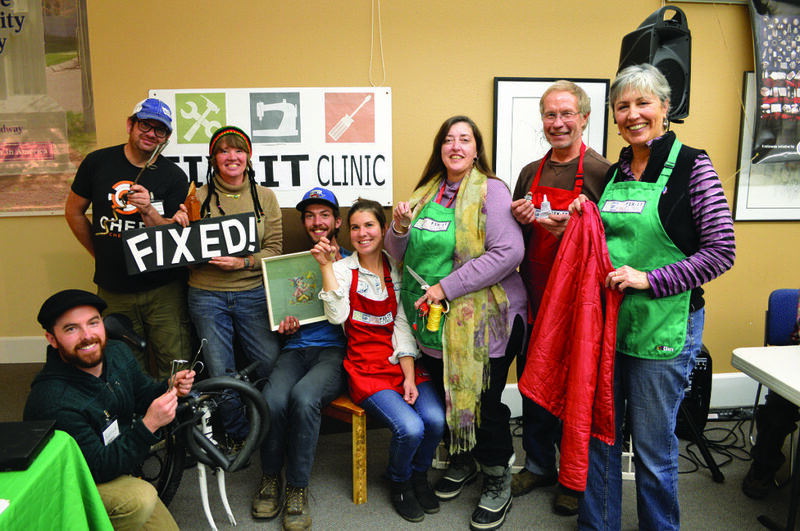 Now, after a busy couple of years working on ZERO by FIFTY, we’re partnering with our friends at MUD to host a series of Fix It Clinics in our Community Room! 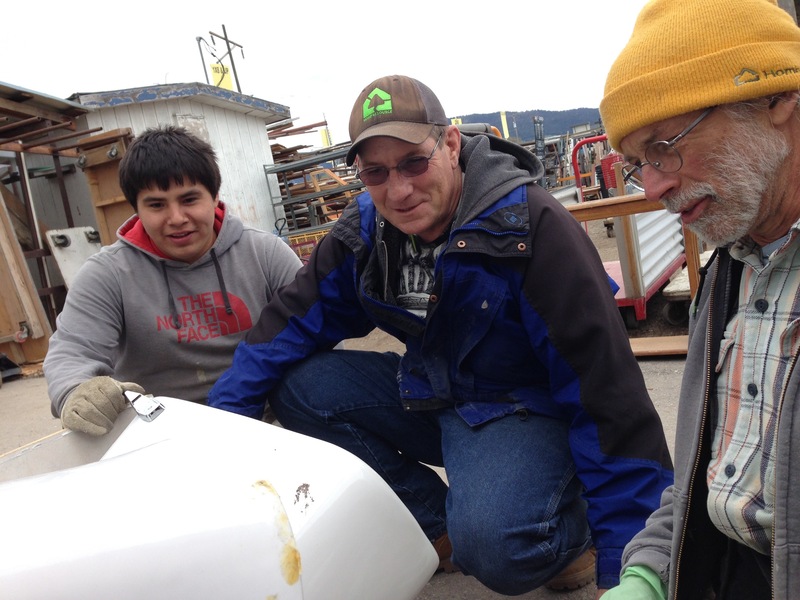 The bi-monthly series will launch at MUD’s Earth Day Celebration on Saturday, April 20. Stay tuned for more info coming soon. In the meantime, head over to Free Cycles tomorrow at 11 a.m. for the Clothes Mending Workshop hosted by the Local Indigenous Network Collective and get help fixing your clean, torn/damaging clothing. 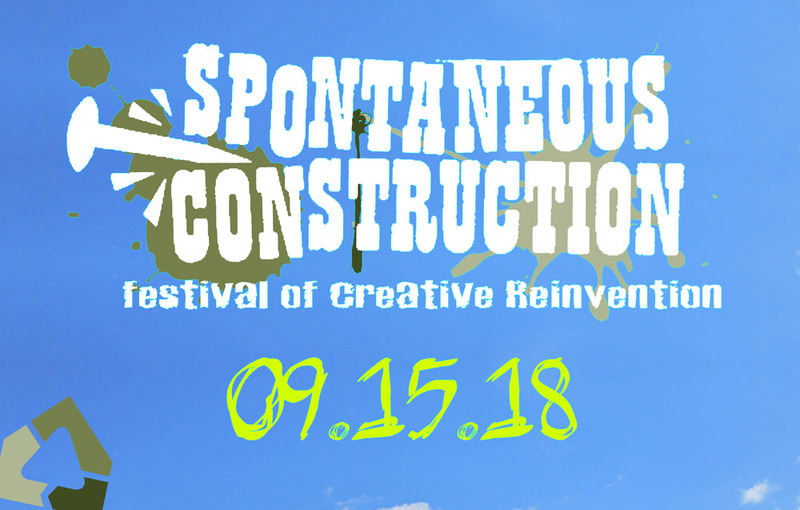 SponCon 2018! Calling all builders, artists, lovers of barbaloots! 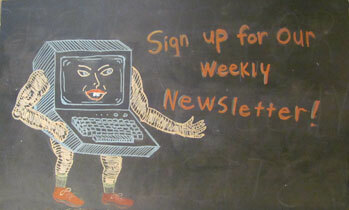 Previous post What do groceries & art have to do with us? Next post Deal us in.